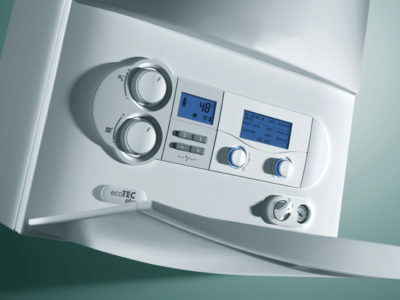 Quotatis | Why should I get an oil fired boiler? 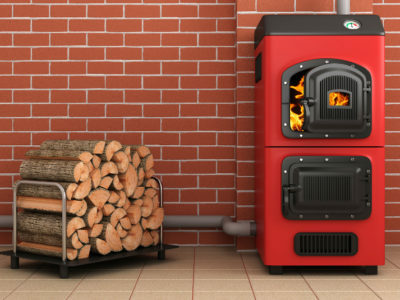 Why should I get an oil fired boiler? 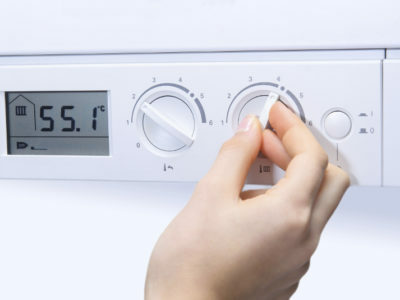 If your property is not connected to a gas main, oil boilers are a great alternative to gas boilers and more efficient than LPG alternatives. They can also be paired well with renewable sources. 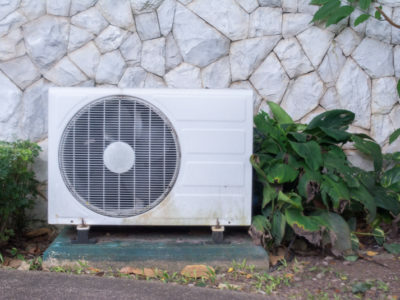 However, if your property is connected to the gas mains, there is generally no reason to switch to an oil boiler, as you will need to have oil delivered to an extra storage tank.